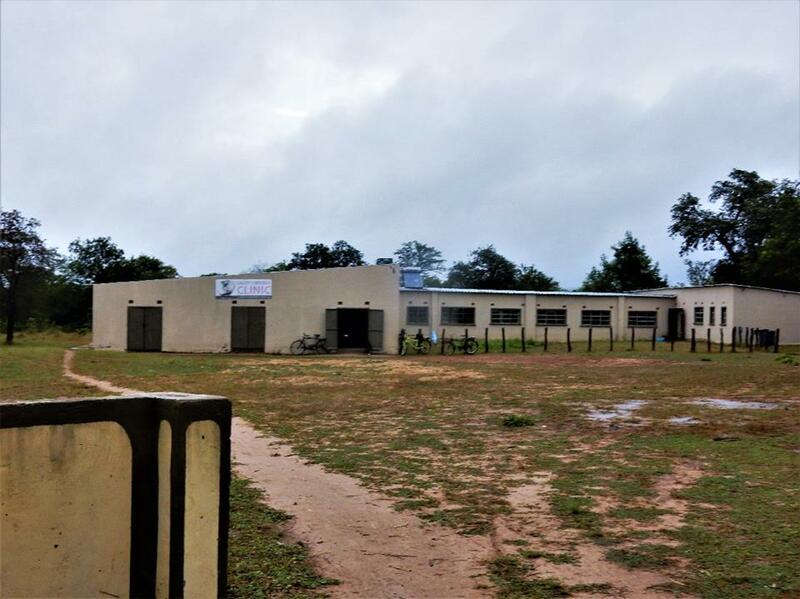 Medical Ministry International's project site in Zambia is situated in the Sinazongwe District of the Gwembe Valley. 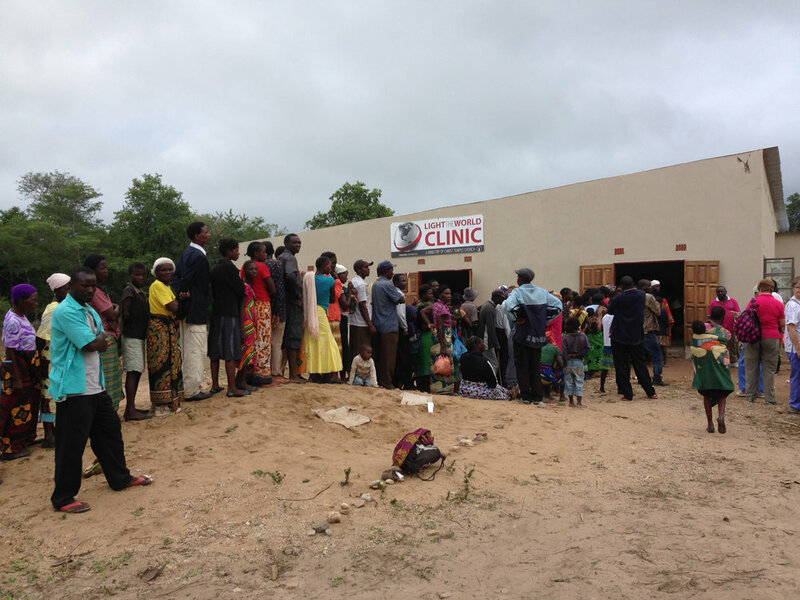 The idea for building the Matambo Village Clinic started with Bishop Albert Muleya. He was living in Matambo Village at the time, and his daughter was bitten by a snake. The closest clinic or medical facility was an hour away by foot, so she did not survive. Bishop Albert Muleya started praying for a clinic in the village. He works with Harvest for Christ International Ministries and approached his partner ministries to assist in making his prayer a reality. 40/40 Africa Vision Foundation came alongside him and drew up plans for the clinic. Bishop Albert Muleya donated his family land for the building of the clinic, and 40/40 Africa Vision Foundation built the shell of the building. Soon after, Christ Temple Church from Huntington, West Virginia, USA came on board and has since assisted in completing the building – installing windows, floors, toilets, electrical wiring and a water pump system, as well as plastering and painting. They have upgraded one of the rooms to accommodate eye surgery for 2019. The clinic does not have full time staff yet, and Medical Ministry International has been the first medical team to consistently provide medical and dental care to Matambo Village and the surrounding area since 2013. Training of the staff of Christ Temple Church, Huntington, West Virginia has been done by Medical Ministry International to maintain continuity of care and procedures set in place by the Medical Ministry International teams, and the church has been sending small medical teams to the clinic since 2016 to continue providing care and support for the area. Medical Ministry International in Zambia is bringing an eye team to the clinic in 2019. The need is great, and the closest eye doc is over 300km away. Peta-Ann Schmidt leads the MMI team. With her support, we are closer to expanding our healthcare services to the patients who are in need. Peta-Ann Schmidt also leads Medical Ministry International’s projects in Rwanda. She is a physical therapist working in private practice in her native country, South Africa. Peta-Ann learned about Medical Ministry International through our website and participated as a volunteer on a project in Peru in 2005. She is excited about the opportunity to serve the people of southern Africa in such an effective way. 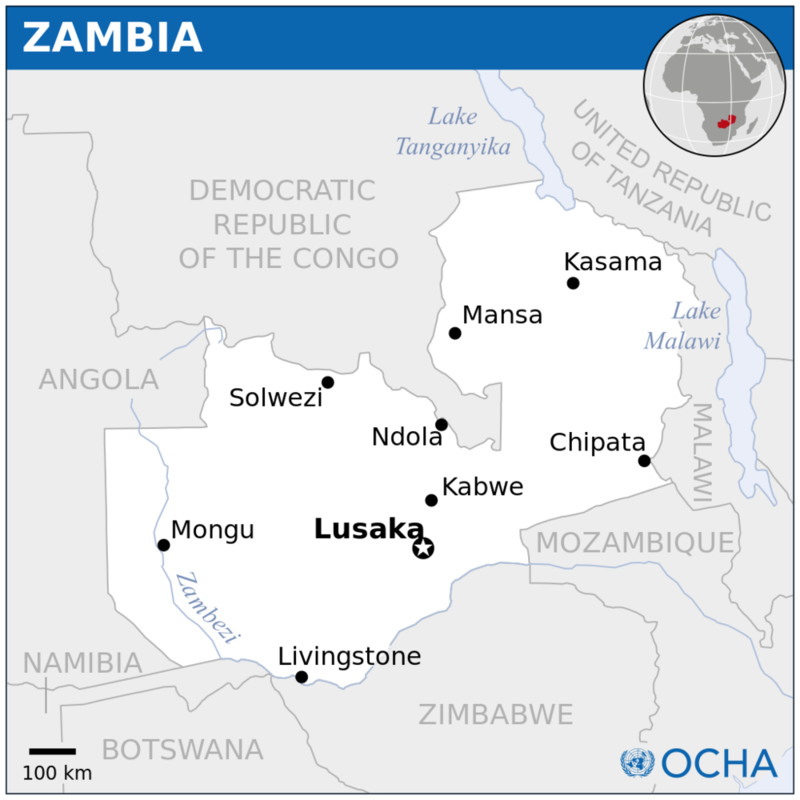 Zambia is a landlocked country in Southern Africa, surrounded by the Democratic Republic of the Congo, Tanzania, Malawi, Mozambique, Zimbabwe, Botswana, Namibia and Angola. The Sinazongwe District in the Gwembe Valley, where MMI is active, is in the Southeast of Southern Province in the Zambezi Valley. This district has a population of 107,695 people. Due to the great population numbers, and the distance to the limited number of health centres in the area, there is a huge need for accessible health care and health education within this community. * Project Description: To provide needed visual and dental services to the village and community of Matambo in the Gwembe Valley, Zambia. This project is in collaboration with local leaders and pastors of Matambo Village and in partnership with Christ Temple Church, Huntington, West Virginia, USA. The climate is tropical, hot and dry. Travelers must present a passport, which must be valid for at least six months beyond the date of expected departure. Two blank pages are required in the passport. All participants need to apply for a business visa. Participants can apply prior to entering the country (request relevant paperwork from Project Director as needed). If participants are planning to travel to Zimbabwe (to bungi jump) or to Botswana for a day safari then a multiple entry business visa needs to be requested on entry at Livingstone ($80). Click here to see the US State Department website. Canadian & US participants can apply on arrival at port of entry in Livingstone, but need to specifically request a business visa and provide letter of invitation (Project Director will provide prior to travel). Cost of a single-entry business visa is $50. Click here to apply for a visa in advance. Click here to see the GOvernment of Canada website. • International: All other nationalities need to apply for an e-Visa online prior to arriving in the country. Cost of a single-entry business visa is $50. • Phone Service: check with your cell phone provider, roaming is very expensive. Your cell will work in the US, so you may want to have it with you as you travel. The money in Zambia is called the Zambian Kwacha (ZMK). MMI staff will help you exchange money. All major credit cards are accepted - Visa and MasterCard the most widely accepted (make sure to call your credit card company and let them know that you’ll be traveling internationally). Traveler’s cheques are not easily cashed. You must bring US dollars in good condition. Torn, stamped or old bills will not be exchanged. $100 bills older than 2006 are also not accepted. The territory of Northern Rhodesia was administered by the former British South Africa Company from 1891 until it was taken over by the UK in 1923. During the 1920s and 1930s, advances in mining spurred development and immigration. The name was changed to Zambia upon independence in 1964. In the 1980s and 1990s, declining copper prices, economic mismanagement, and a prolonged drought hurt the economy. Elections in 1991 brought an end to one-party rule and propelled the Movement for Multiparty Democracy (MMD) to government. Edgar Chagwa Lungu, a Zambian politician, has been the President of Zambia since January 2015.